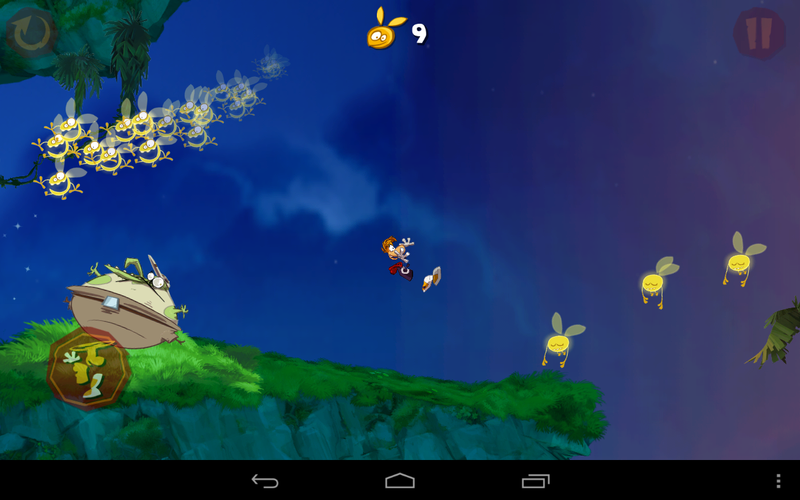 Many of us waited with bated breath for Rayman Jungle Run to arrive in the Play Store late last month. Just when the wait was almost over, it was delayed. The game finally arrived a week later with all the platforming goodness you could ask for, so maybe the delay was worth it. All this precision jumping doesn't come free, though. 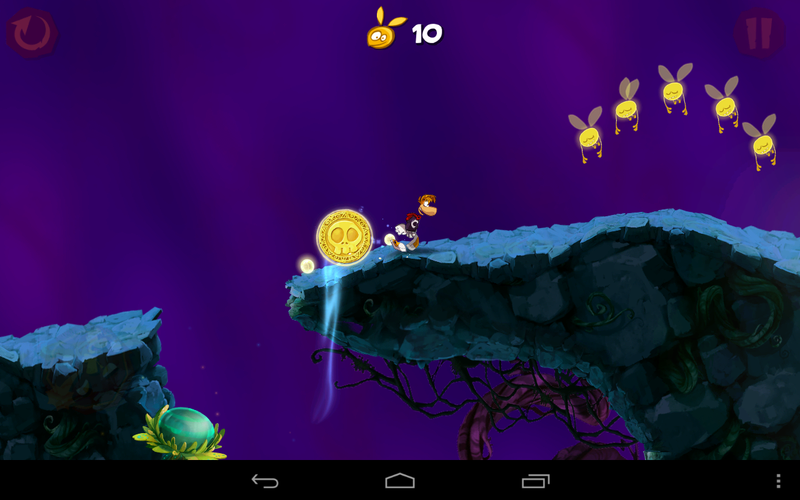 Is the new Rayman worth a few dollars of your cash? 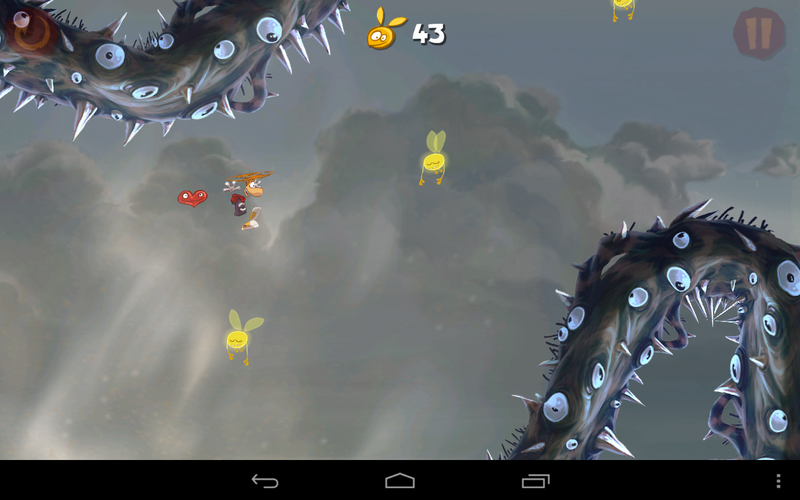 Rayman Jungle Run is split up into 40 regular stages, along with a few bonus levels. The first place of many that this game shows itself to be really well-made is with the level design. None of them are too terribly long, but it can be a genuine challenge to beat some of the later stages. The environments are elaborately styled, but it's still clear where you need to be going, what is a valid running surface, and when you need to jump. 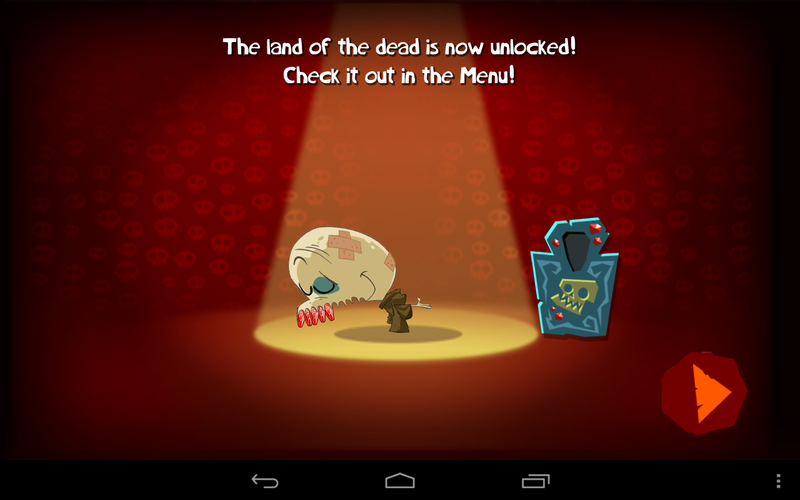 In each level, there are floating golden creatures called Lums, which you need to collect. Technically, all you have to do to advance to the next stage is to reach the end, but the Lums serve a few purposes. If you collect all 100 in a stage, you get one step closer to unlocking the super-hard bonus stages. 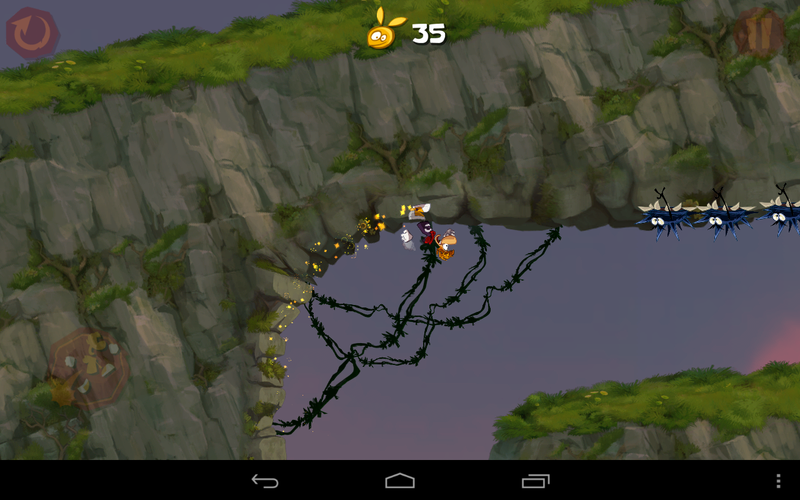 The Lums are also very useful for showing you the "best" route to get through the level. For the most part, this is a one hit kills situation. If you fall into an abyss or run into a deadly spiked vine, it's back to the start with you. Luckily, the levels aren't very long so you aren't wasting a huge amount of time if you don't time things correctly. There are a few places where you can pick up a heart icon along with some Lums. This is basically an extra life that keeps you alive the next time you take a hit. The way this title makes use of the touchscreen is excellent. You don't have to mess around with a thumbstick, and what button-pressing there is has been implemented extremely well. 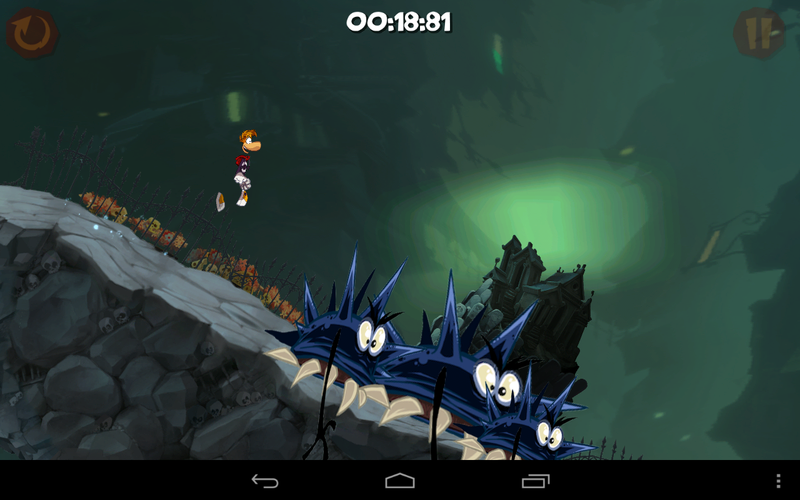 Rayman is going to be running at all times, so you don't have to worry about that. Each block of 10 levels introduces a new control mechanic, and the levels are designed to emphasize that. The first set is about jumping and how you can use that to launch off of walls. This is a straightforward action – you just tap the screen. 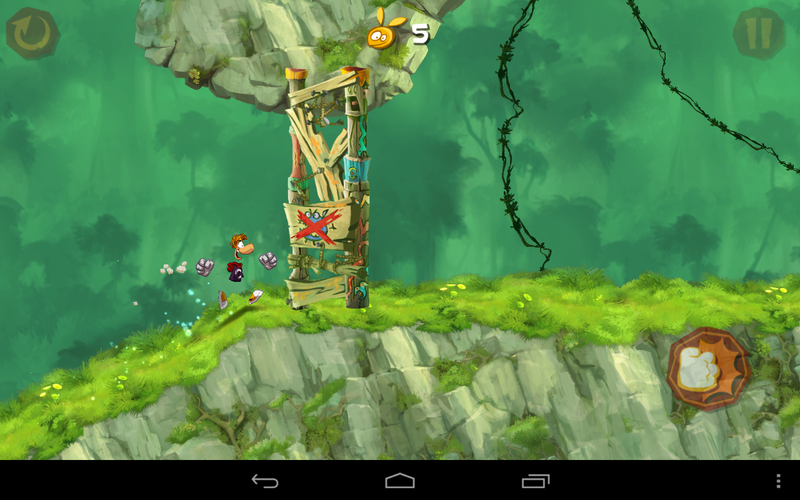 Next Rayman Jungle Run introduces hovering. 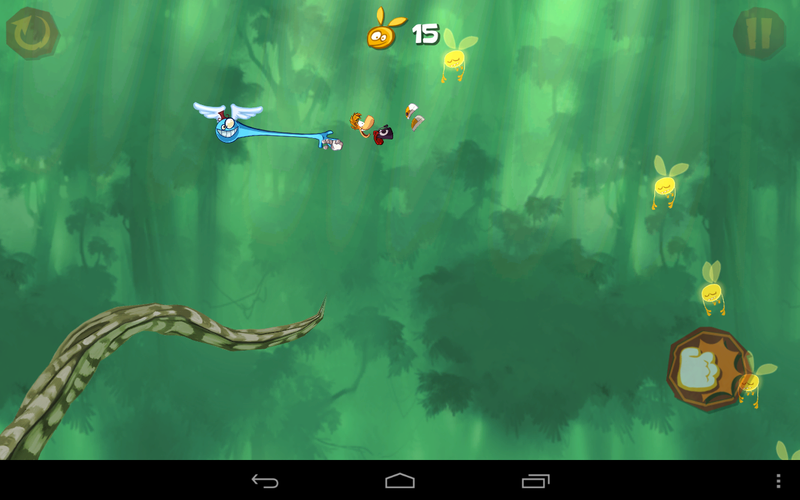 If you press and hold the screen while jumping, you will perform a little helicopter action and slowly descend. This can help you cover a little more ground before coming to rest, but if there is a strong updraft, you can actually float upward. In the next section the game adds wall running, which can be a little mind-bending at first because the orientation of the stage actually changes at times. The last section adds the one more control mechanic, which is a melee attack. You're going to have to use this not only to clear obstacles, but to take out enemies. Again, this is all about timing, but this is the first time you have to keep track of buttons. On one side of the screen you have jump, and on the other is attack. With a game that is so fast at times, I'm not thrilled with this, but the hit boxes are very big and I had little trouble adjusting. 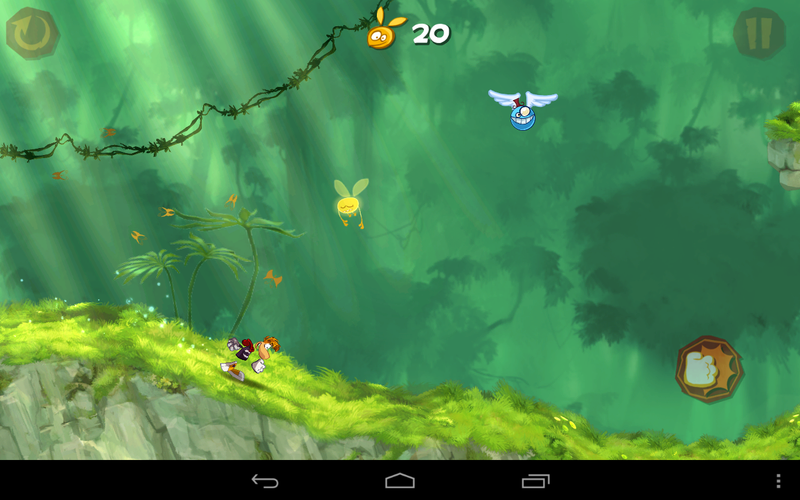 Let's be clear up front; Rayman Jungle Run is beautiful. 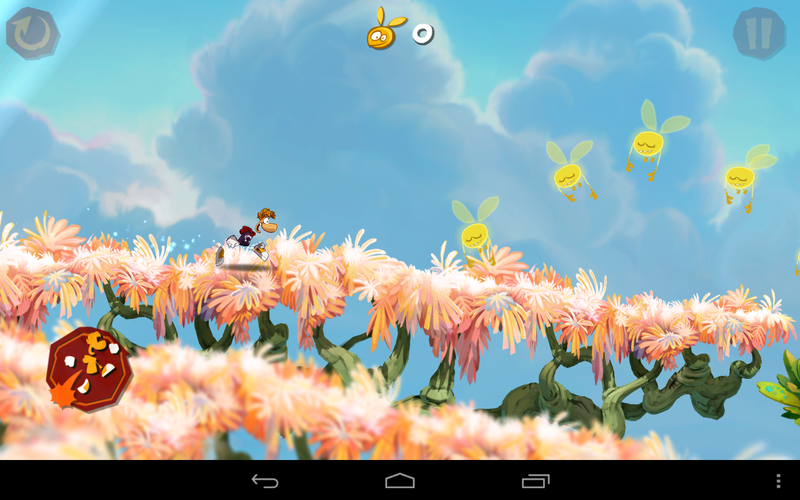 This is a simple 2D side-scrolling platformer, but the environments are lush and colorful. Everything is completely crisp with not the slightest hint of aliasing. The levels are also varied enough that I didn't get bored with the look and feel of this game. As you run along, there are foregrounds and backgrounds that shift as your perspective changes. With a platfomer, timing is key so you can't have any lag or stuttering going on. 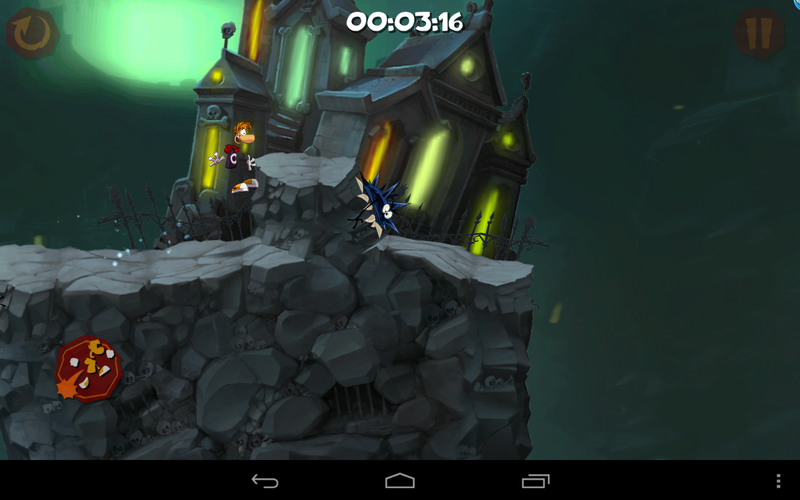 I played Rayman Jungle Run on the Nexus 7, which is a powerful device. That certainly doesn't mean games can't lag on it, but this one played perfectly. 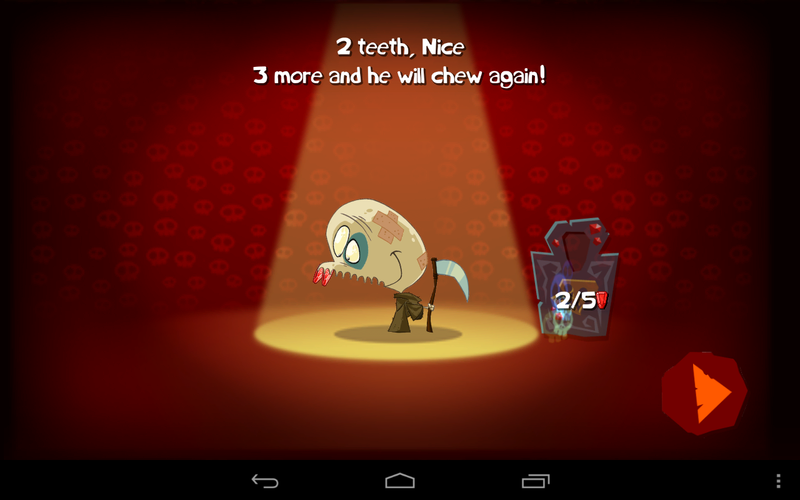 Level load times were low, and the animations were smooth. If I have a complaint, it's that the sound isn't varied enough. The audio is very well made, but there isn't enough of it. Different areas of the game have different music, but there are still only a few songs. This game feels incredibly smooth to play. 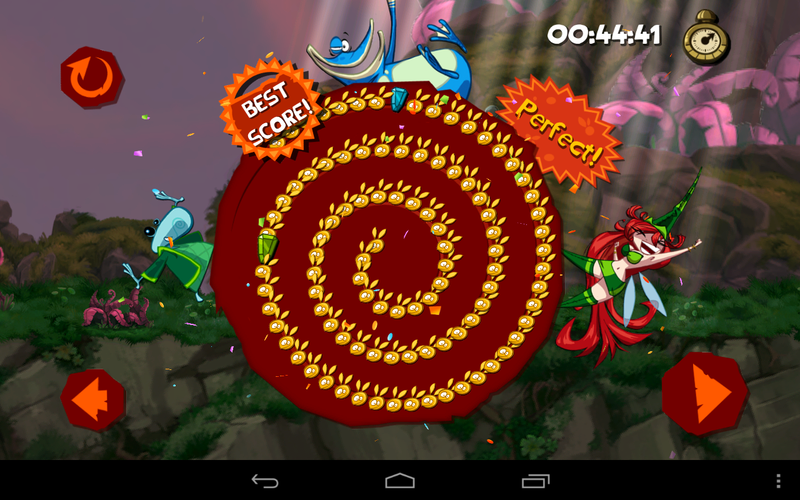 You're just tapping away, but Rayman is doing these amazing things. I've been finding myself surprised from time to time that Rayman Jungle Run feels so cohesive – not like a series of well-timed taps at all. If you play it right, every level feels like a perfectly executed dance routine. 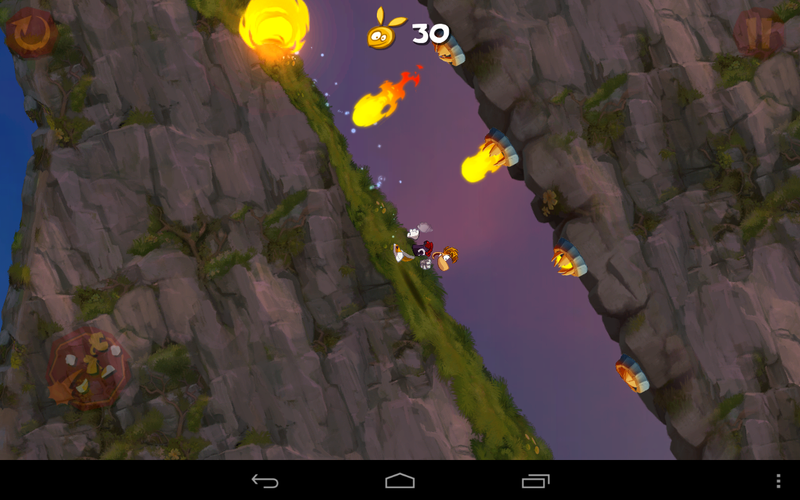 Rayman Jungle Run is attractive, fun, and has great level design. There are a few hours of gameplay here, and I think the quality of those hours justifies the $2.99 price tag.